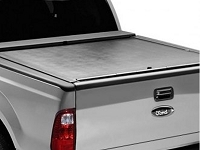 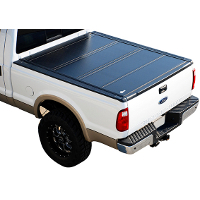 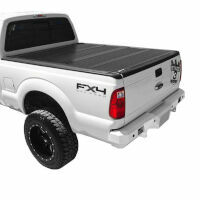 A tonneau cover is one of the more popular upgrades for folks with stock and custom Super Duty builds. 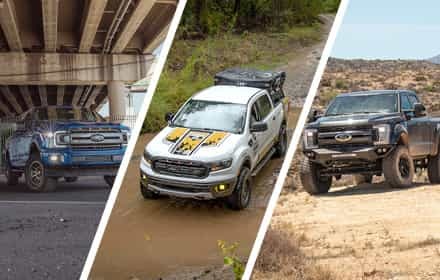 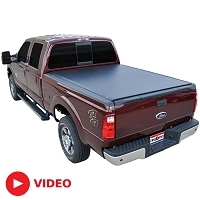 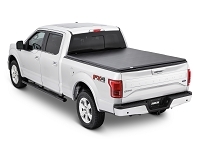 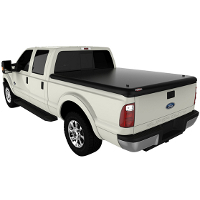 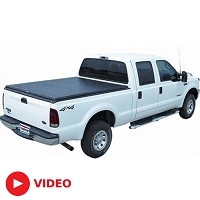 Our tonneau cover selection ranges from basic soft roll-up designs to heavy-duty aluminum and vinyl tonneaus that fold, slide, and/or lock in nearly any position to give you versatility when it comes to managing your cargo. 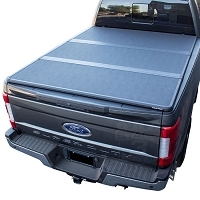 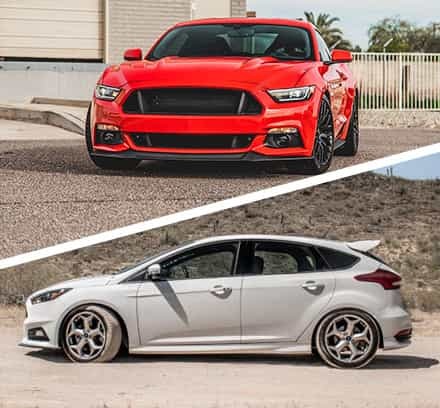 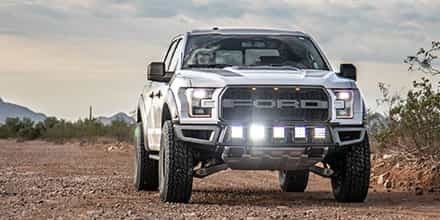 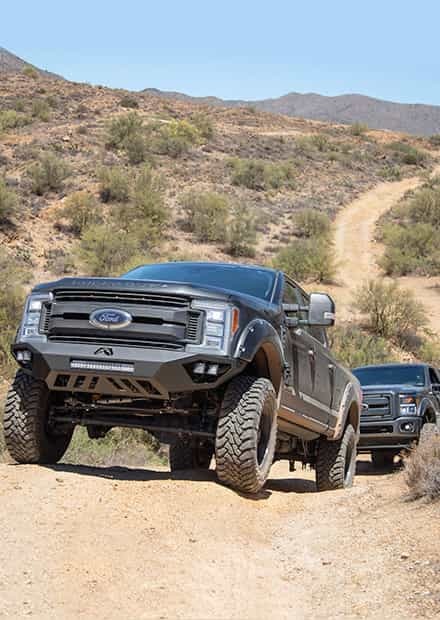 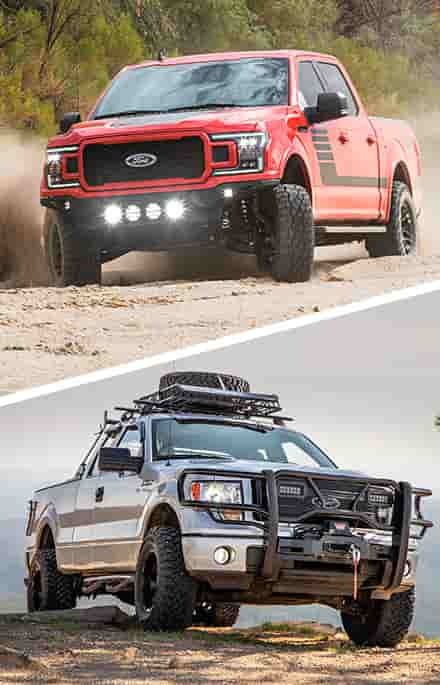 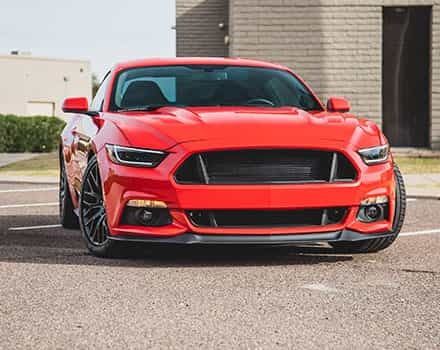 After you've finished picking out a Super Duty tonneau cover, make sure to take a look at our 6.7L F250 and F350 cold air intakes, or our Super Duty tuners.